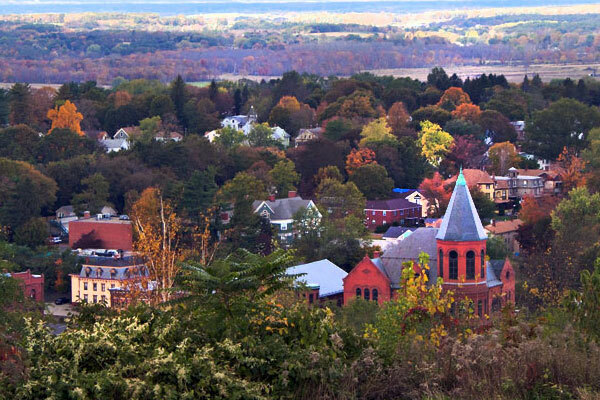 Twenty-miles east of Hartford at the gateway to the “Quiet Corner” lies the town of Coventry. The land was known to the Mohegans as “Wongumbaug” or “crooked pond” for the curved shape of the 380-acre glacial lake in the center of town. The town was set off in 1706 to be divided by deed holders from the legatees of Joshua, third son of the Mohegan sachem, Uncas. 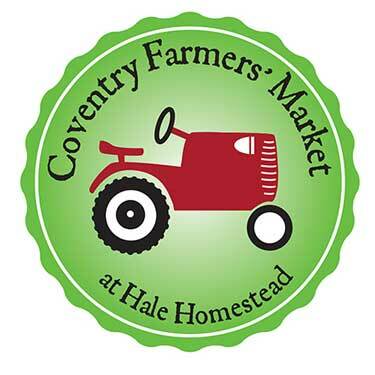 The town was named in 1711 from the city of Coventry, England, and incorporated the following year. 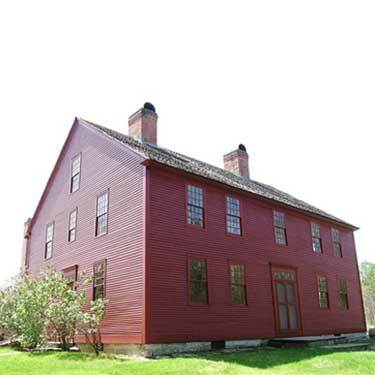 During the 18th century the town was mostly a self-sufficient agrarian society centered around the Second Church on the Boston Turnpike and the First Church on the Windham Turnpike (now Main St.). The town is best known as the birthplace of America’s young Revolutionary war hero Nathan Hale, who was hung as a spy by the British in 1776. More than 100 men from the town responded to the Lexington Alarm in 1775 and Coventry provided substantial amounts of clothing, cider, and pork for the Continental Army. 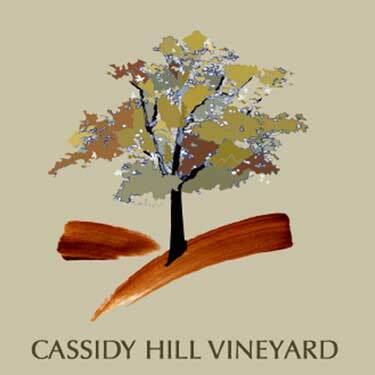 Jeremiah Ripley kept a military provisioning depot on Ripley Hill Rd. The population of Coventry in 1790 was 2,130, remaining at that level until 1880 then accelerating after WWII to about 12,800 today. From the early 1800s until the Great Depression, south Coventry Village was a hub of manufacturing activity starting with water-powered mills on the Mill Brook which was fed by the reservoir of Lake Wangumbaug. Fifteen mill sites were located on the 2-mile course of the brook. At their peak in 1870, mill businesses comprised more than 50 buildings and employed more than 400 people making, among other things, wool carding machinery, handmade paper, silk, cotton shirting, wool flannel and cassimere, iron forgings, percussion caps, rimfire ammunition, woolen hats, windmills, wagons, paper boxes, printing labels, fiberboard, lumber, cider vinegar, wool shoddy, fish lines. To this day, South Coventry Village retains its authenticity, interrupted by two small, modern-day commercial retail buildings. In 1813 the Coventry Glass Works was opened on the corner of Route 44 and North River Road. It produced pocket bottles, medicine containers, and collectible whiskey flasks decorated with railroad scenes and busts of George Washington, Andrew Jackson, and Lafayette. The Connecticut Museum of Glass now stands on the site. Adelma Grenier Simmons (1903-1996) developed herbal gardening into a popular hobby, showcasing her Caprilands Farm at 534 Silver St. By the 1950s, hundreds attended her lectures, read her books, and dined at her farmhouse restaurant where meals included unique herbal tastings and edible flowers. The farm is no longer in operation. 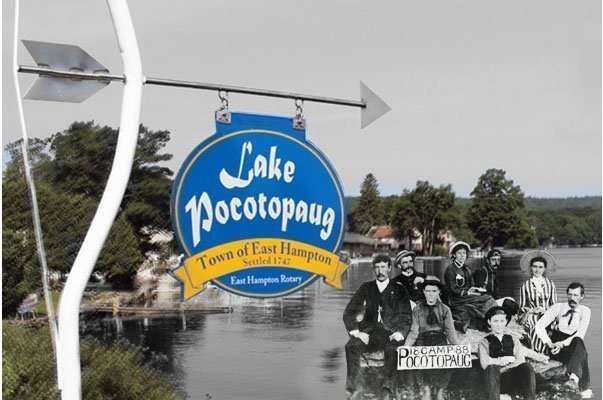 Following the Great Depression, the town held fast to its rural and farming heritage with many active farms and historical neighborhoods while growing quickly as a suburban community with significant development around Lake Wangumbaug and Eagleville Lake. The Connecticut 169 Club: Your Passport & Guide to Exploring CT. 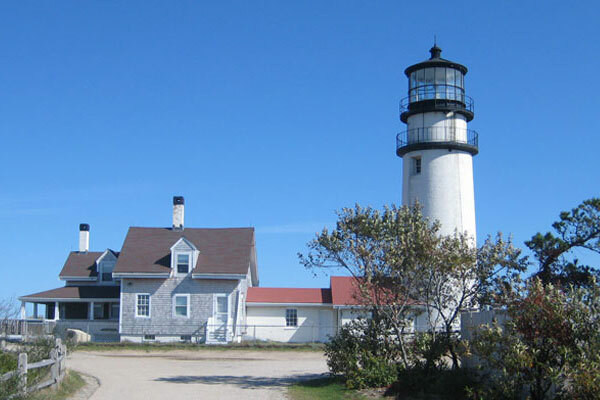 Written by local residents to encourage people to visit the beautiful 169 towns & cities in Connecticut. The CT 169 Club Book comes in an 8.5 x 11 hardcover book containing 368 pages and over 180 illustrations, maps, and photos. It was edited by Marty Podskoch, author of eight books including the Conn. Civilian Conservation Corps Camps, Catskill & Adirondack fire towers, Adirondack CCC Camps, Adirondack 102 Club, and Adirondack illustrated stories. 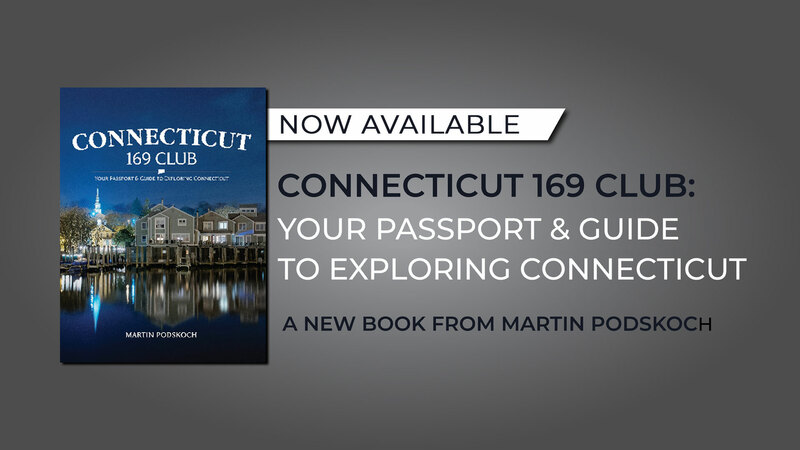 The Connecticut 169 Club Book is available at local stores, Amazon, and Barnes & Noble.